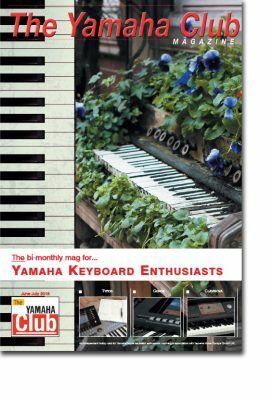 The Yamaha Club Magazine has been helping hobby keyboard players make full use of Yamaha keyboards for over twenty years. 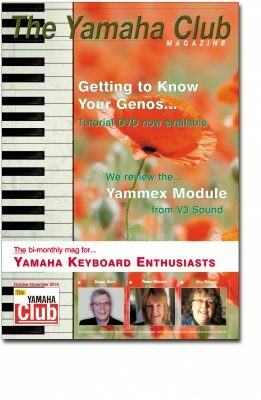 Our full colour glossy magazine is published every two months and our latest edition carries news of Daniel Watt’s new tutorial DVD for Genos… and a new add-on sound module specifically designed by ‘V3 Sound’ for Genos/Tyros/PSR-S/and CVP501/701 models. Our ‘Members Area‘, contains a wealth of material dating back many years. Subscribers should use the password given on page 4 of the magazine shown above to gain access to this area after 1st October 2018. The password is case sensitive so be sure to enter it exactly as shown. 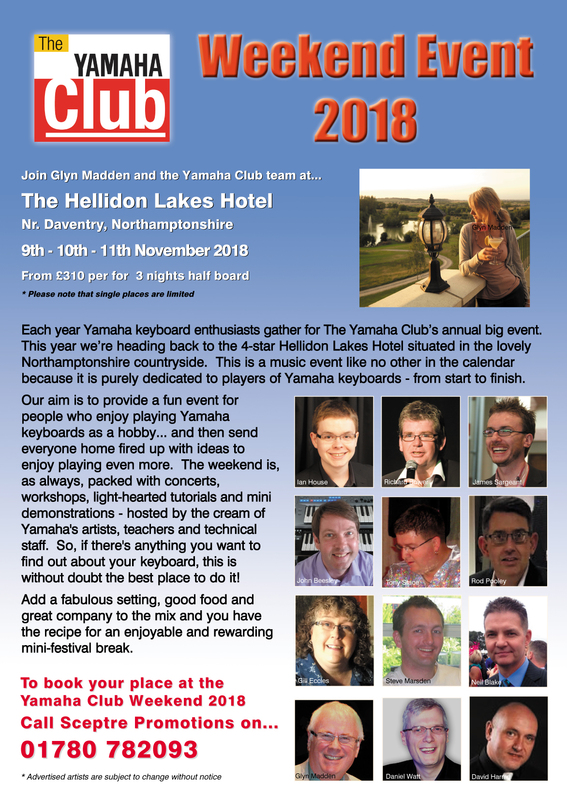 The Yamaha Club Magazine has been helping hobby keyboard players make full use of Yamaha keyboards for over twenty years. 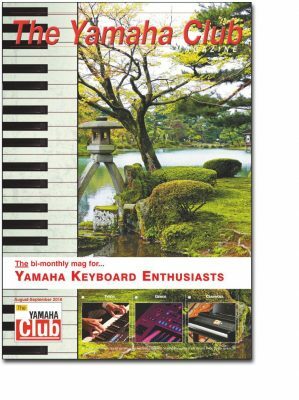 At the heart of the magazine is a series of illustrated step-by-step tutorials to guide you through the plethora of knobs, buttons, switches and menus that make up these fascinating instruments. 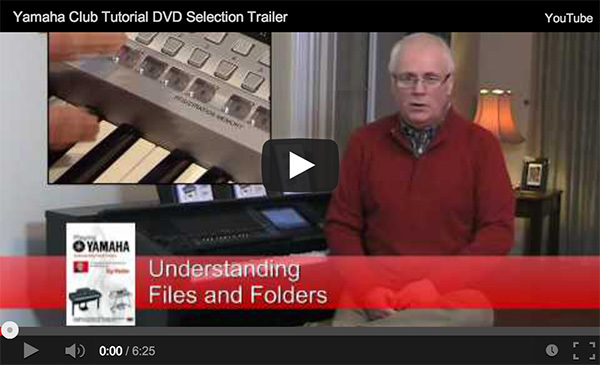 Our full colour glossy magazine is published every two months. Our ‘Members Area‘, contains a wealth of material dating back many years. Subscribers should use the password given on page 4 of the magazine shown above to gain access to this area after 1st August 2018. The password is case sensitive so be sure to enter it exactly as shown.